Former Paris Saint-Germain star Pierre Ducrocq believes despite being favourites the French champions will have to be at their best to get anything out of Old Trafford against Manchester United tonight. Manchester United will host PSG in the first leg of their Champions League last 16 tie at Old Trafford and it is being billed as one of the ties of the round. 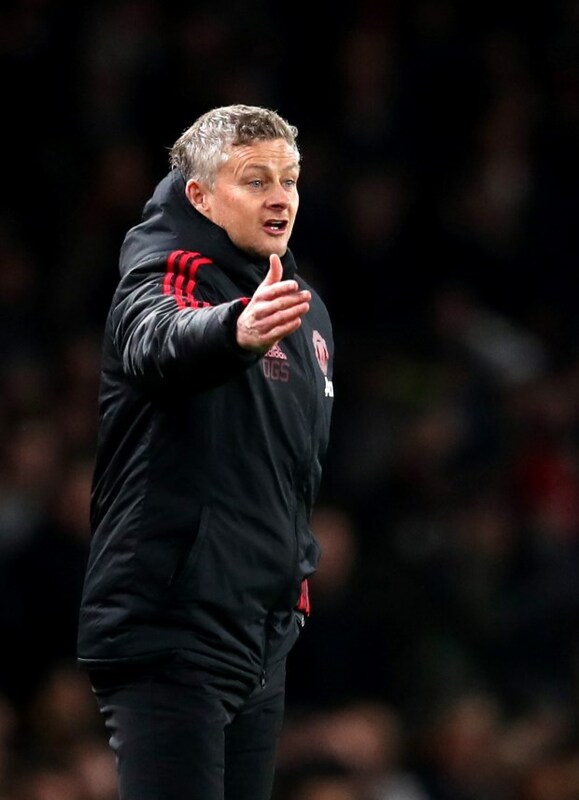 With the run of form the Premier League giants have enjoyed under Ole Gunnar Solskjaer and injuries of PSG’s Edinson Cavani and Neymar, many feel the scales have tilted towards Manchester United slightly. But Ducrocq believes PSG still have the edge in the tie and can even beat Manchester United at Old Trafford in the first leg. However, he does concede that it will remain a difficult tie for PSG as Manchester United are one of the biggest sides in Europe and the Parisians will have to be as close to being perfect to get a result. The former PSG star still feels it is not much to expect the French champions to raise their level against Manchester United in the Champions League. Ducrocq was quoted as saying by French magazine Le 10 Sport: “Paris remain favourites. Manchester United are beatable, even at home. “It will be a difficult match as it’s a Champions League clash against a giant of the competition. “It will remain something very different for the Parisians, it will be a very good match. "PSG will not get anything if they are not perfect. “We have the right to hope that the Parisians raise their level of football as required in the competition. PSG have been knocked out of the last 16 of the Champions League for two seasons running. Manchester United also suffered the same fate at the hands of Sevilla last season.